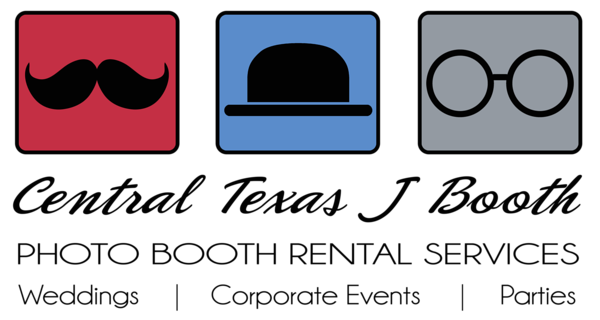 We offer 4 different photo booth models and a really neat social roaming photography option. Our Flagship and Blue Trunk Photo Booths offer prints, GIFs, and the option to add social media or other features. Our Breezy Booth option is purely digital and social and is a more basic open set up. No matter which option you choose you are guaranteed the highest level of service and funnest photo booth experience. We have a page set up for more detail and more photos of each photobooth and our two most popular options... Animated GIFs and Social Media. Pick your favorite photo booth model and book us today for your event! Just call or email us for your reservation.